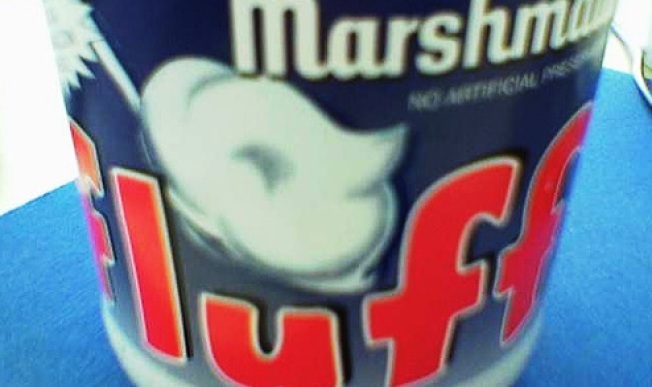 Marshmallow Fluff: A milestone of lowbrow eats. Think Marshmallow Fluff doesn't have a spot in the pantheon of world cuisine? The editors of Gastronomica magazine beg to differ. They're organizing a Fluff forum tonight, where you can learn all about the origins and making of Fluff from Gastronomica's Darra Goldstein, and then discuss its weighty cultural implications while you taste Fluff-based hors d'oeuvres and even a Fluff cocktail (Flufftail?). Will it ever replace roquefort or truffle oil? probably not. But then you can't make Rice Krispie treats with truffle oil.